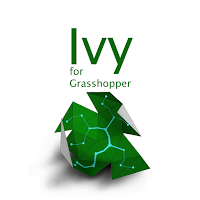 Learn how to use the Ivy plug-in to perform advanced mesh analysis, segmentation and unrolling processes using Graph Theory principles. In this course, you'll learn the concepts behind Graph Theory. 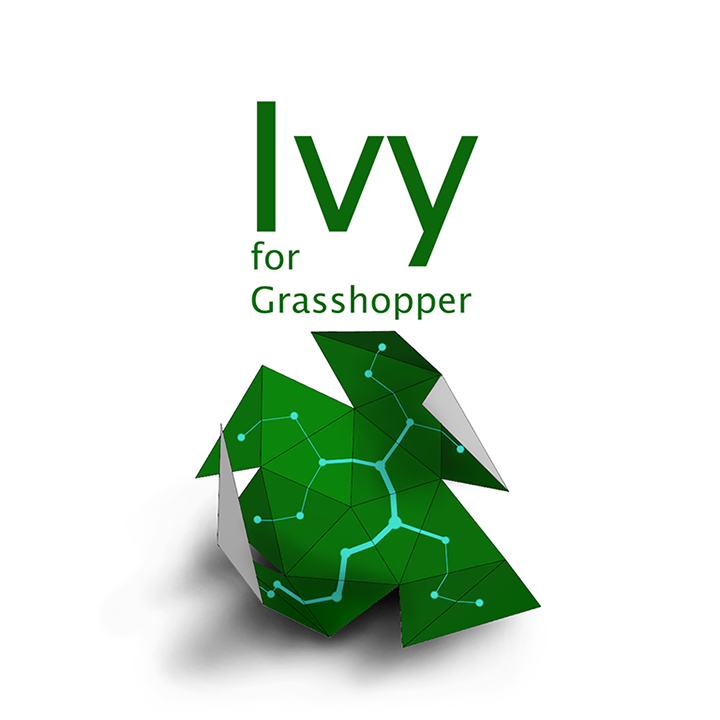 ThinkParametric covers the basic workflow of how Ivy works and explains the MeshGraph, which is an abstract construct that combines the geometric characteristics of the mesh with sets of linked data containers. You will learn the different ways to use Ivy to analyze your meshes and cover how to perform various types of segmentation. Then you'll cover how to use this segmentation to unroll the meshes and how to add flap to mesh segments to send them to the digital fabrication process. The class will cover an architectural design application of Ivy by trying to recreate a design piece inspired by the work of Marc Fornes.